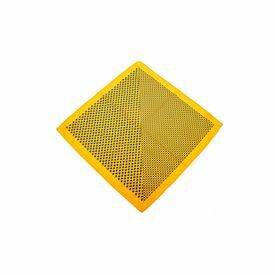 For those who wish to settle for nothing but the best, this elegant golden pocket kerchief is the perfect choice. Paired with a suit, polished shoes and your hair sleeked back, the Mafia would approve. For those who wish to settle for nothing but the best, this elegant golden pocket kerchief is the perfect choice. Paired with a suit, polished shoes and your hair sleeked back, the Mafia would approve.